I picked up the window pane blouse shown at Target when I went in for some paper towels (Don't judge). I figured it would be a nice addition to my closet and great for work and church. The window pane design is different and classy and a great conversation starter. The design is hard to find and they sell out quickly; more so the colored ones. So black and white window pane it is for now. 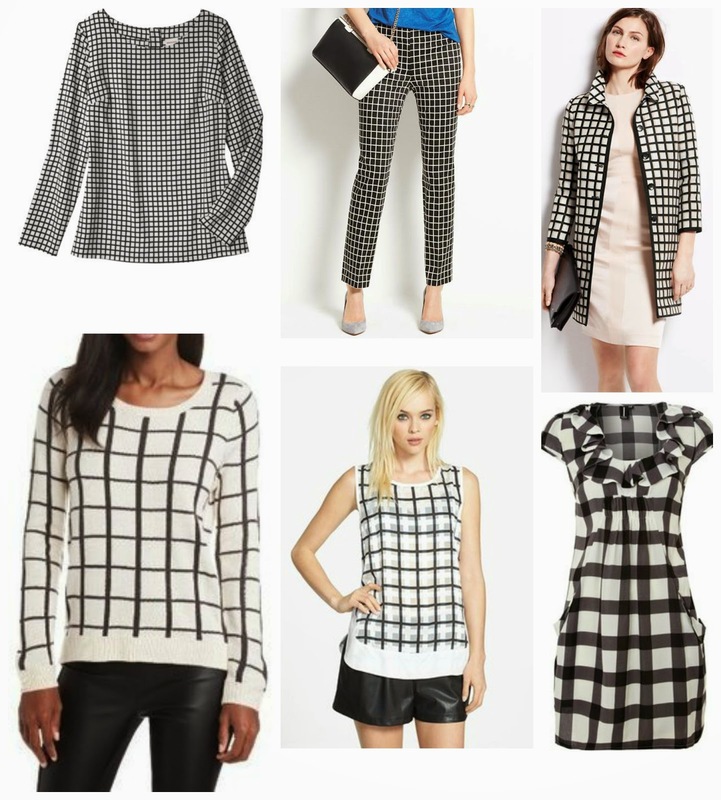 Check out my picks, and the second collage shows how I would style my new Target find. 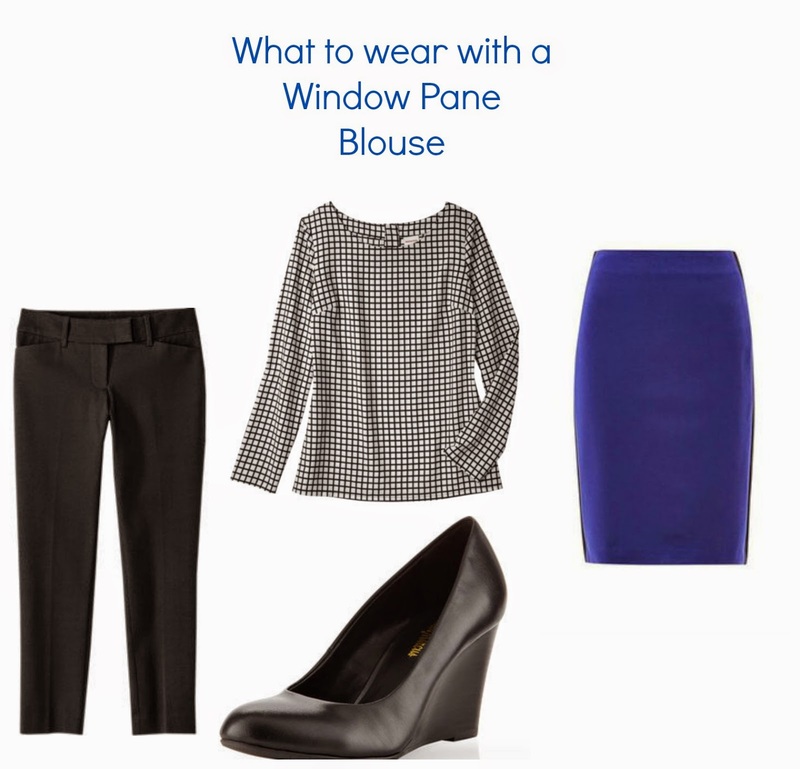 Would you rock the window pane? How would you style the blouse? Really like the windowpane trend, especially the windowpane tank with the shorts! I love your windowpane picks--I think I need those pants! !